Big City Cupcakes was first introduced to Edmonton at the 2010 Edmonton Fringe Festival. Compared to all the yummy salivating flavours they have for their wheat flour cupcakes, it might seem boring, but it's quite tasty. We hope that with more demand, Big City Cupcakes will introduce more gluten free flavours. Their cupcakes are a little expensive like all other boutique cupcake places. Re-fresh Organic Bistro in Edmonton has become my favorite place for a quick bite, take out or a nice lunch. 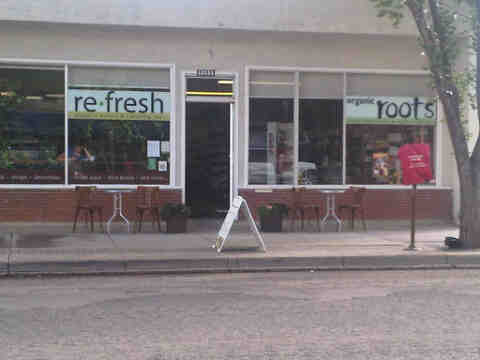 Re-fresh is located in the Organic Roots Health Supplement store on Whyte Avenue. 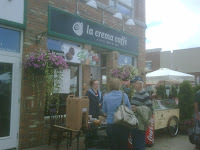 They are a downsized version of their former location at 82 Avenue and 112 Street. 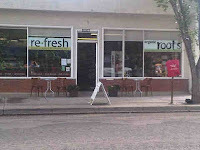 Re-Fresh offers organic soups, wraps, rice bowls, salads, drinks, smoothies and desserts. Almost every item can be made gluten free. 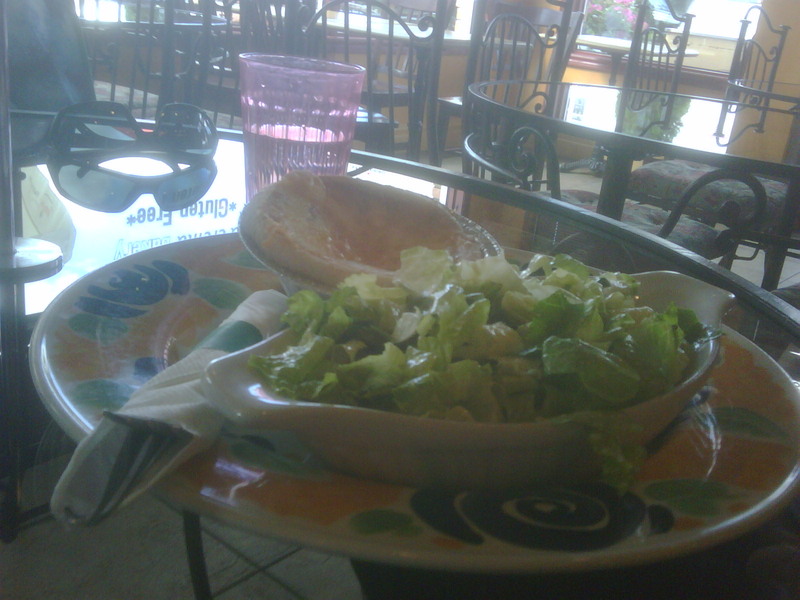 In addition, the menu is almost all vegetarian - a great bonus for me. The staff are friendly and knowledgeable and most (if not all) of the food is prepared on-site. Specials change daily as does the dessert selection. Re-Fresh also offers catering, and I'm often tempted to host an event just so I can order the food. Check out other gluten free friendly restaurants and bistros.